Pioneers in the industry, we offer alloy steel grade 80 lifting chain, long link chain for trailer, lead seal, alloy steel d shackle, d-shackle tackle and turn buckle from India. 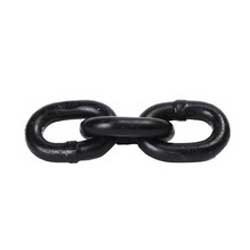 We provide high quality Alloy Steel Grade 80 Lifting Chain that is manufactured according to international quality standards, and are suitable for lifting and Transport lashing. The exclusive design of these chains helps to bear heavy pressure and high performance. 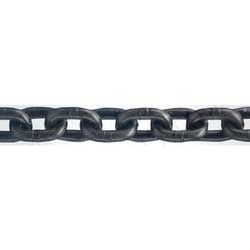 Our offered chain can also be used in rigging and tie down applications where a lighter weight, high strength chain is desirable. Our valuable customers can avail it at affordable prices. We are engaged in offering a distinguished spectrum of Long Link Chain for Trailer that is highly demanded at construction sites. This is manufactured under the supervision of adroit professionals at vendors end using excellent quality material in complete compliance with the set industry standards. This trailer is demanded for its unmatched quality in the market. Our customers can avail this product from us in different specifications within the estimated time-frame. 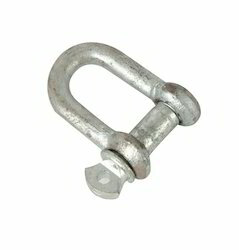 We hold expertise in the domain of offering our valuable clients a premium range of Alloy Steel D-Shackle Tackle. 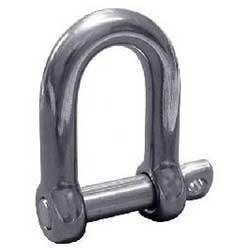 This D Shackle is widely appreciated for features like high tensile strength, resistance against corrosion and abrasion and capacity to withstand high temperatures. 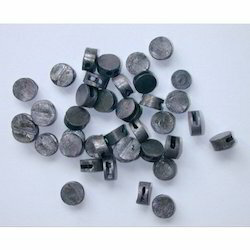 These are fabricated as per IS standards and are available in different sizes. In addition to this, our offered products are highly praised by our prestigious clients for their industry-approved design. We are engaged in providing our esteemed clients with an excellent quality assortment of D-Shackle Tackle. Our offered product is high in demand amongst our clients for its sturdiness and accurate dimension. It is manufactured at our vendors end in adherence with defined quality standards using excellent quality material. For delivering a defect-free range, our team of quality controller checks this product in various quality parameters. 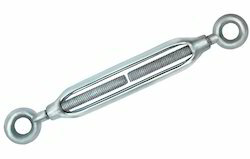 Further, we offer this product at economical prices to the clients. We are the leading trader, wholesaler and retailer of Turn Buckle to our valuable clients. These buckles are widely used in building constructions and in adventurous sports such as trekking, rock climbing and water rafting. All our products are manufactured using quality tested raw material in accordance to international quality standards at our vendors' end. Further, to meet the variegated demands of our clients, we offer these buckles in customized specifications. 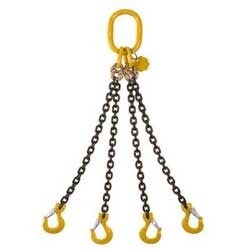 We provide high quality G.I Lifting Chain that is manufactured according to international quality standards, and are suitable for lifting and Transport lashing. The exclusive design of these chains helps to bear heavy pressure and high performance. Our offered chain can also be used in rigging and tie down applications where a lighter weight, high strength chain is desirable. Our valuable customers can avail it at affordable prices. We provide high quality M.S Lifting Chain that is manufactured according to international quality standards, and are suitable for lifting and Transport lashing. 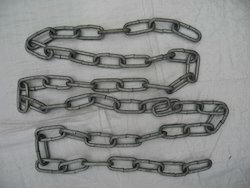 The exclusive design of these chains helps to bear heavy pressure and high performance. 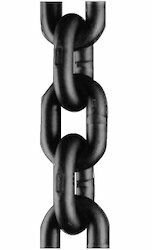 Our offered chain can also be used in rigging and tie down applications where a lighter weight, high strength chain is desirable. Our valuable customers can avail it at affordable prices.